First Grade Wow: Chrysanthemum...What a Perfect name! Hope you're about to have a funfilled weekend! During tutoring today, one of my little sweeties reminded me of the cutest book. She remembers me reading it to the class a couple of years ago and still loves it!! 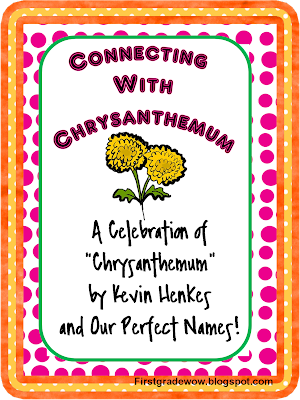 I know there is a lot you can do with the Kevin Henkes book, "Chrysanthemum" especially at the beginning of the year. We will do a lot of the letter counting, comparing, etc, but I also love to make sure kids realize how Chrysanthemum felt while the kids in her class were making fun of her name, We spend a lot of time discussing how much it hurts when someone makes fun of something as simple as your name! I put together a little mini-unit which contains directions about how to create the "Wrinkled Heart." 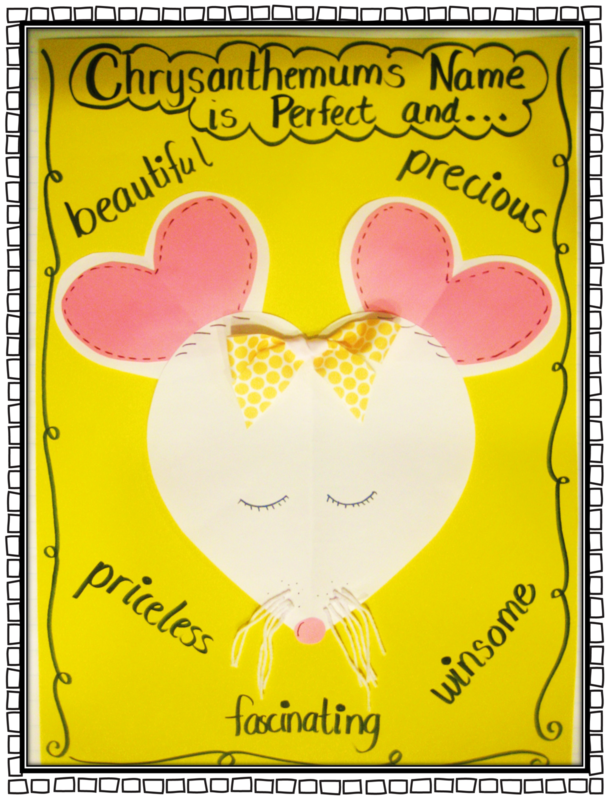 I also included a poem, an anchor chart for vocabulary, a couple of student recording sheets for reader's response, and a cute little craft connection with patterns if you need! This little book has proven to me that kids remember the important lessons an author is trying to teach us through his stories. Thanks, Kevin Henkes, for helping make my job so easy!! 7 or 8 years and I can't wait to do it again! Just like Chrysanthemum, your name is perfect!! I love the wrinkled heart! I've done the crumpled blank paper, but never thought of putting it with this book. Awesome. I'll be doing this for sure in September. I have done the wrinkled heart too! 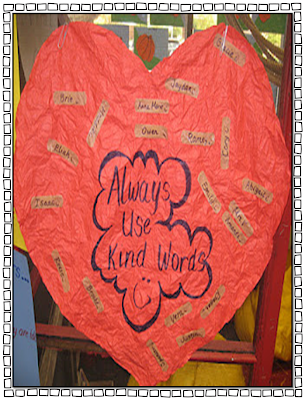 We do an activity with learning to use heart words. I love your Chrysanthemum activities. I love using Chrysanthemum too at the beginning of the year. Another A+ unit from you! Thanks for sharing your creative talents. Thank you so much for the packet! I am definately going to do your activities this year. Thank you for the freebie!! 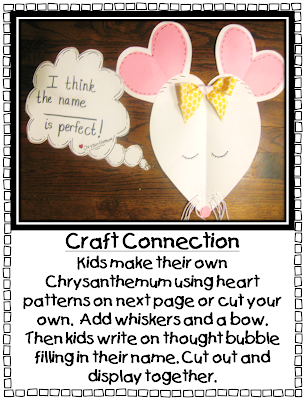 I do Chrysanthemum every year and love the mouse art project! Thanks everyone!! Have a joy-filled day! What a great share! I just started following your blog and love it. This is great! 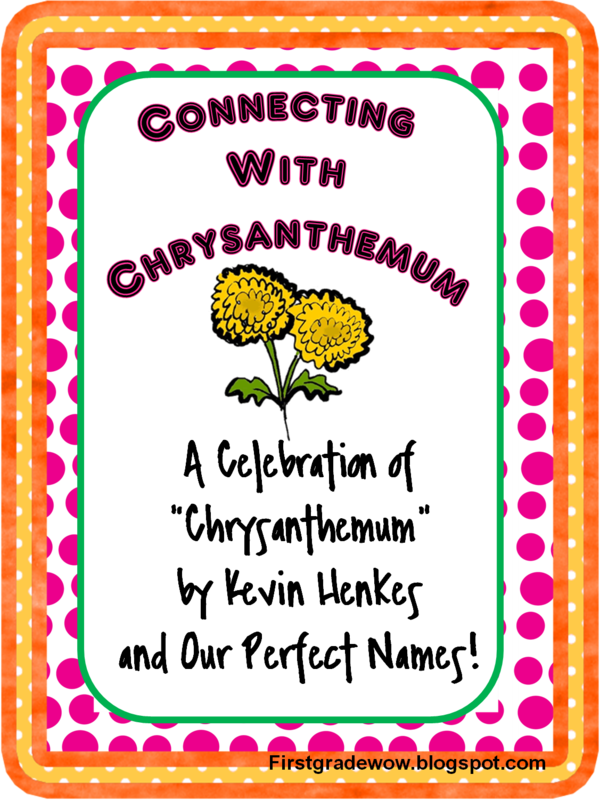 I LOVE Kevin Henkes and am making a Chrysanthemum unit start the year. I'm hoping to incorporate Chicka Chicka Boom Boom and You Are Special with it. Thank you so much! I love this book and your unit is A.M.A.Z.I.N.G!! Thank you for putting it all together for me! It will add a new touch for me this year! You rock! You are amazing! Thanks so much for this! :) I do a huge Chrysanthemum study at the beginning of each school year. This will fit in perfectly! Thank you for sharing. I love using this book for beginning of the year activities. I just found your blog yesterday & I am thrilled and amazed at everything you do and share. I have been downloading like crazy! I am so glad you switched to Google documents so that I can download. Scribbed wants me to pay. i can't wait to use your units this year as I move to first grade. Thank you again! This is just awesome! I also like how you put the crumpled heart with this book! I read Chrysanthemum EVERY year...thanks so much for the unit! P.S. - I'm also your newest follower! Just found ya! Love it! Thanks so much for sharing this adorable unit! I love Chrysanthemum and read it every year. I love this unit! Chrysanthemum is part of my schools required reading series. I will use these activities with my "Cubs". Thank you again! I. Love. Chrysanthemum! Thank you for sharing this. I just found your blog and I'm your newest follower. I love this book and I think this will be great to do at the beginning of the year. We do Bucket Filling at our school (from How Full is Your Bucket?) and this would be a great tie-in. 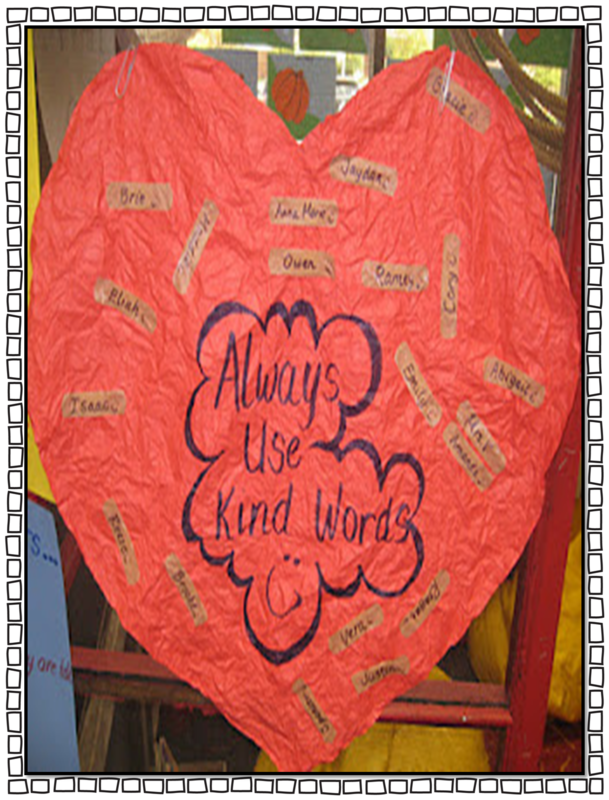 I can't wait to do the wrinkled heart and have it up in my room this year! I loved Chrysanthemum so much as a kid! Not only did it teach me to actually SPELL "chrysanthemum," thus jump starting my love for weird words, it made me long for an unusual name, and I continue to envy those who have unique monikers. And last year at the ripe old age of 22 I was very excited to get my copy signed by Kevin Henkes himself. I'm so glad this book is still being read and taught to kids. It does make a difference to them. LOVE Chrysanthemum - So glad I found your blog! super awesome. you helped me plan my first couple of weeks. 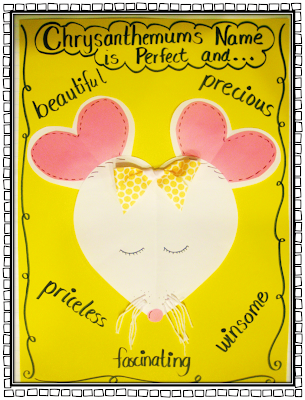 I did the craft with my class today and they came out adorable. I am going to do a bligpost on it next week and will definitely link back to your unit. I didn't realize you had more!! I saw chrysanthemum on pinterest and absolutely lived it! It's such a great book. Here is the link to my blog. I just posted it. Just saw your post! 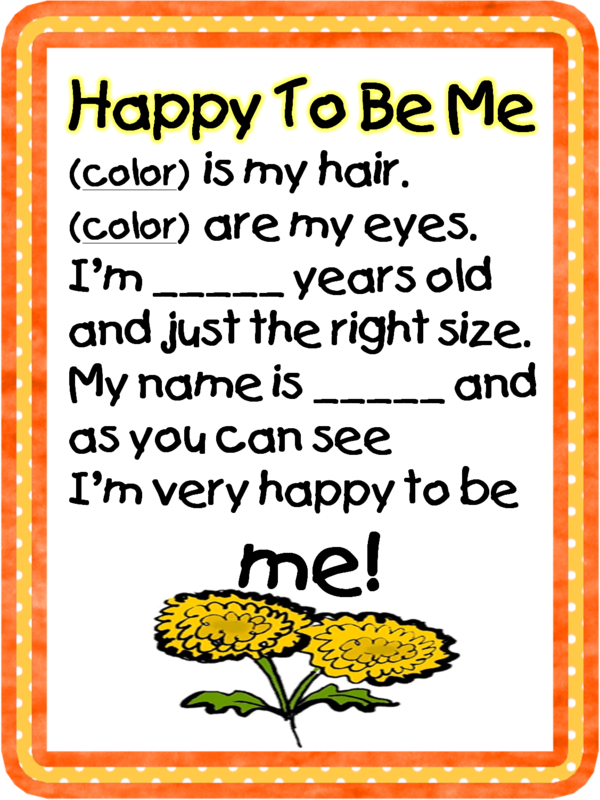 Your Chrysanthemums turned out so cute! thanks for posting!! How adorable! Thanks for your hard work! Just found your site and am loving your ideas! Thank you for sharing! I just found this on Pinterest. This will be great for the first day of school! Thank you!! Thank you. 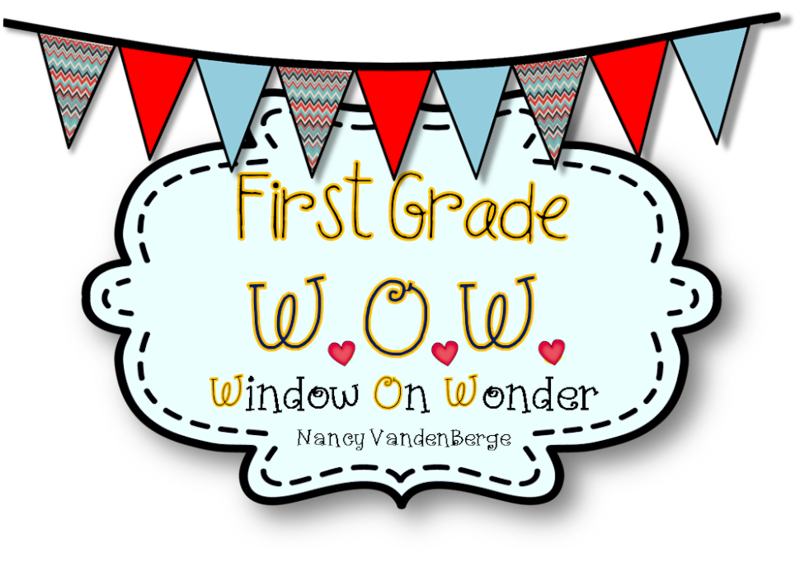 This is a great book and activity to start the school year off. It is so nice of you to share your mini unit! We read Chrysanthemum yesterday and I'm so excited to let my students use your craft on Friday! What a fun way to end the first week of school! Thank you! A Little Love in the Mail!